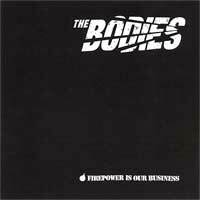 Since The Bodies' 1998 debut 7" on TKO they have been waging a battle for the hearts and minds of punk fans everywhere. 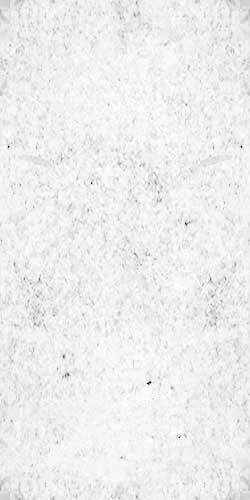 Blending their love of garage punk and Oi!, these boys from Sonoma County, CA have created a sound that sets them in a class of their own. It's this unique sound that has made The Bodies one of the most popular and sought after bands on the TKO Records roster.